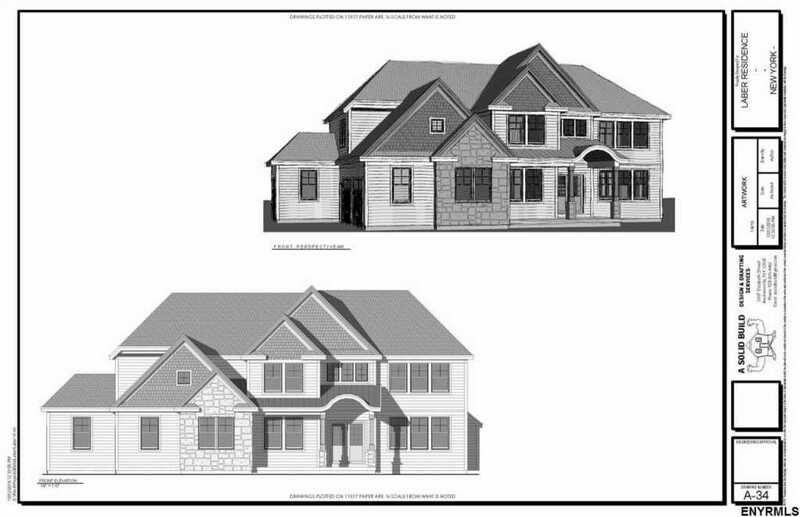 In this rare offering by Bella Home Builders, a very special tract of land has been designated for a small, residential development located off Riverview Road in the town of Clifton Park which faces the Mohawk. Only five lots are available, ranging from 1.2 acres up to 2.06 acres. Five new homeowners will get this chance. Thatâ€™s all.